AMMAN - Talal Abu-Ghazaleh International Organization (TAG-Org), through its member firm Talal Abu-Ghazaleh & Co. 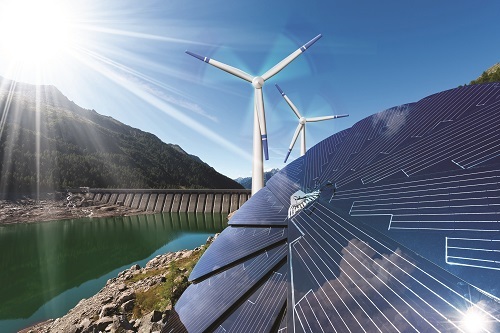 Consulting (TAG-Consult), is launching an array of consulting services in the Renewable Energy and Real Estate Management fields in 2019. 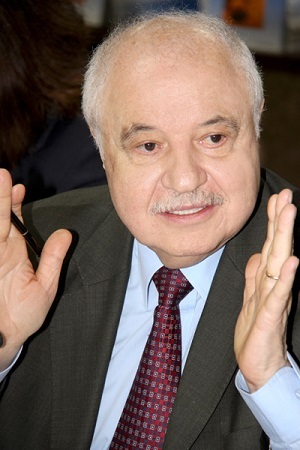 The launch of the new set of services comes in line with the vision of HE Dr. Talal Abu-Ghazaleh, Chairman of TAG-Org, in providing comprehensive services in all fields to government and private sectors, civil society institutions as well as individuals in Jordan, the region and globally. TAG-Org’s approach in expanding the provision of consulting services in such specific fields comes as a pioneering step which contributes to achieving the UN Sustainable Development Goal (SDG 7) for 2030 “Ensuring access to affordable, reliable and modern energy for all” by providing consulting services that keep abreast of environmental and economic challenges faced by governments and communities in a mechanism to find alternative energy sources. Concerning real estate management consulting services, the provision of such services aims to meet the 2030 SDGs, especially Goal No. 11 that aims to “make cities and settlements inclusive, safe, resilient and sustainable” locally and regionally for the benefit of Jordanian and Arab communities. TAG-Consult provides various investment-consulting services in the field of real estate management including following- up with the concerned authorities on all required procedures relating to building and project permits (license), public works permit applications and their renewal, following- up applications for acquiring professional licenses and their renewal among many other related services. Dr. Abu-Ghazaleh pointed out that the provision of these consulting services aims to cope with international challenges faced by different sectors, especially the renewable energy and real estate management sectors, to introduce the best solutions and global practices that meet the needs of different sectors in Jordan and the region. Talal Abu-Ghazaleh & Co. Consulting (TAG-Consult) was established in 1972. Since then, TAG-Consult has become one of the most prominent professional consulting firms through its more than 110 offices worldwide in addition to its representative offices in Europe, Asia and North America to provide the best high-quality services for both private and public sectors. For the last three decades, TAG-Consult has been providing high-quality professional services to meet the needs of the business community mainly those relating to Financial and Management Consulting, Management Systems, Information Technology Systems and Quality Management in addition to Environmental Management Systems, Risk Analysis, Critical Review Points, Human Resource Development, Feasibility Studies, Market Studies and Research, Training and other financial consulting services such as merger of companies, privatization , business valuation among others.